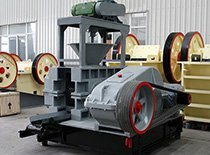 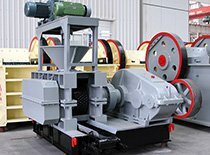 Using sawdust pellet machine to manufacture sawdust into pellets will make all of the problems much simpler. 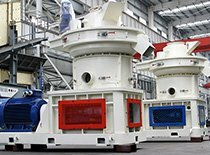 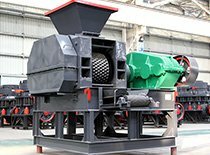 The application of the straw pellet mill will improve the combustion ratio and reduce environment pollution. 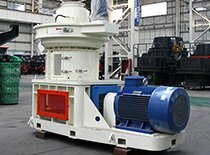 Henan Fote Heavy Machinery Co., Ltd. (FTM), the original Henan First Machinery Manufacturing Company, founded in 1982, is a large joint-stock corporation, major in heavy mining machinery and civil machinery manufacturing. 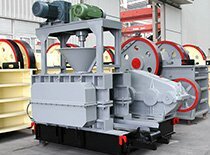 Fote occupies an area of 360,000 square meters, including 60,000 square meters of standard heavy industrial workshops equipped with over 500 large and medium-sized metal processing and riveting equipment. 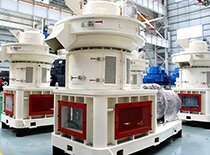 Total online staff in Fote is above 2,000. 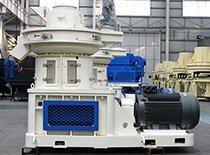 Centered on customers' needs and aimed for customers' satisfaction, Fote Machinery is dedicated to providing products with best quality and professional service to customers all around the world.